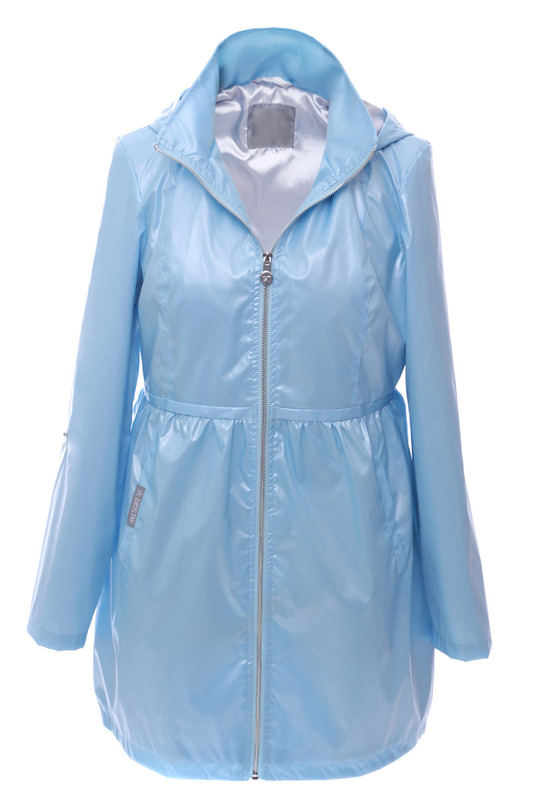 This is the chic jacket to stay dry in, an keep you looking hot when it’s wet! 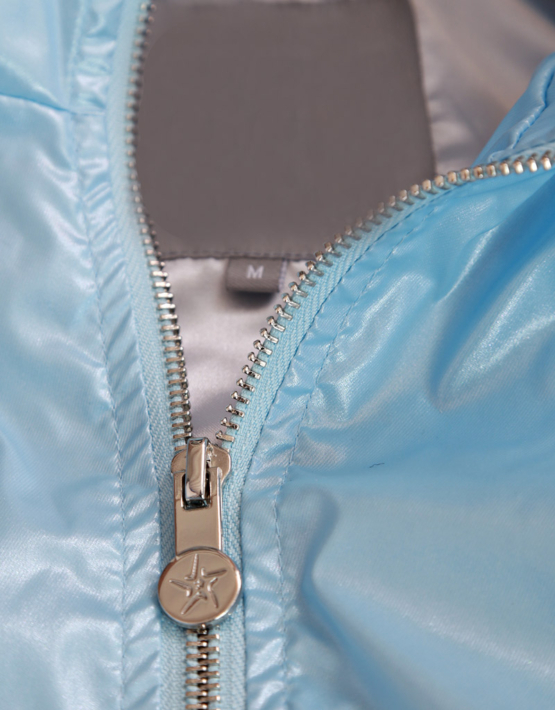 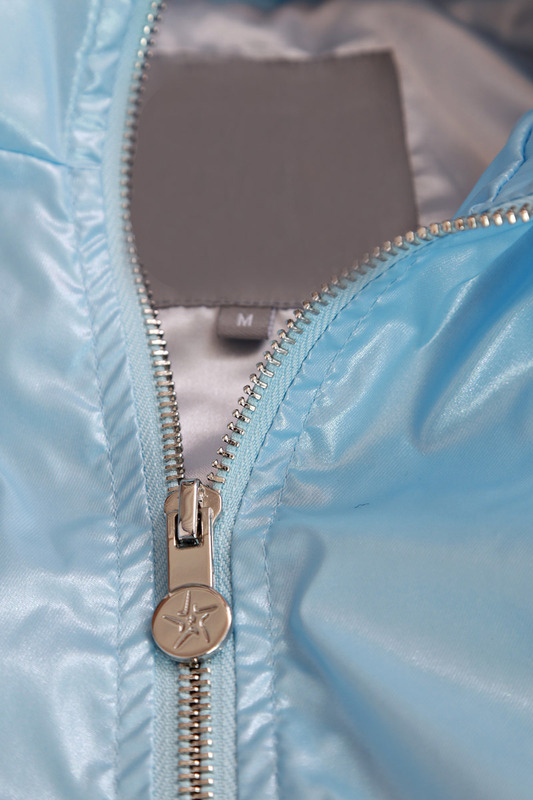 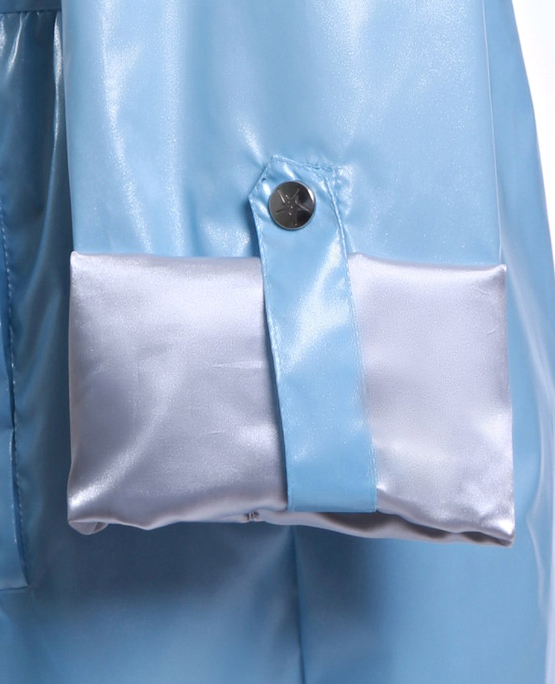 It has a gorgeous shimmery finish, a lustrous liquid silver mercury satin inner lining, shiny silver zips, roomy satin lined hood, rollback sleeves, inside zipped pocket and two outer side pockets. 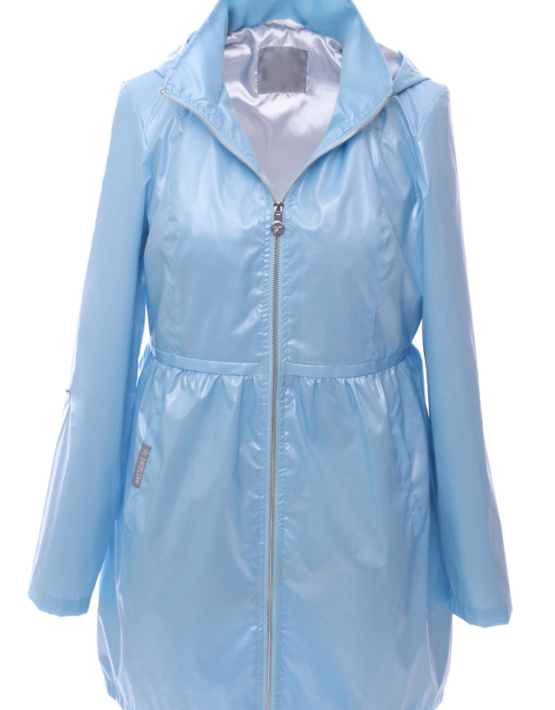 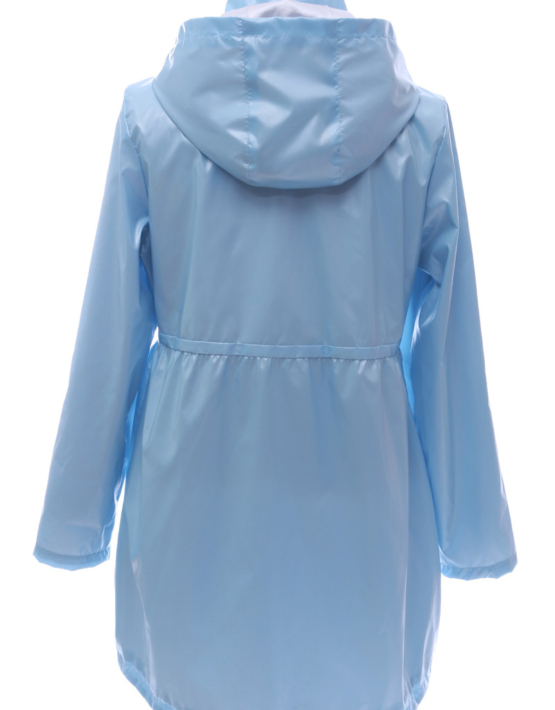 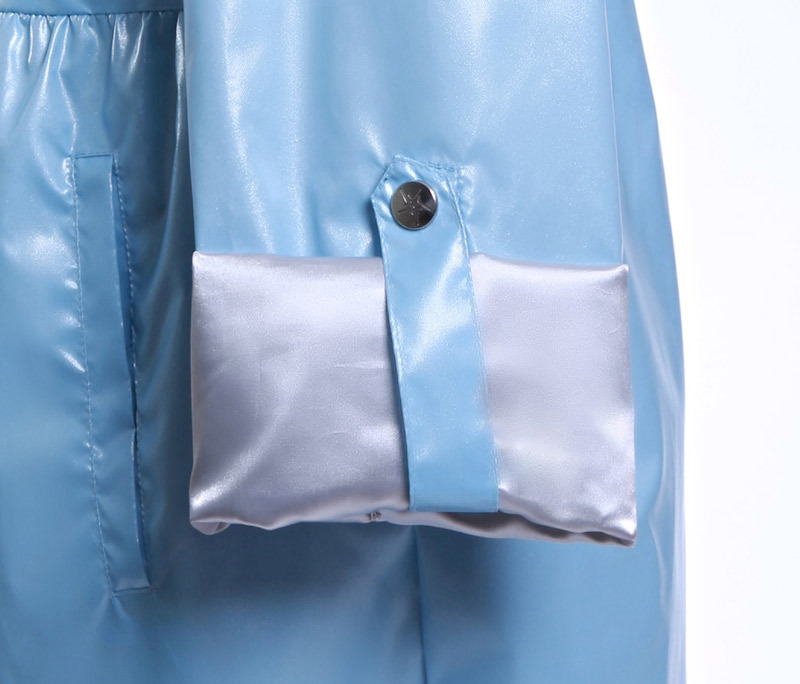 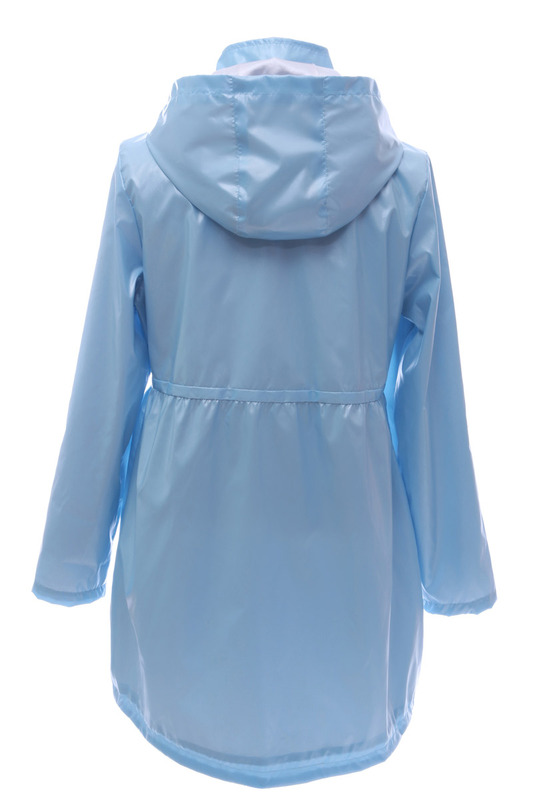 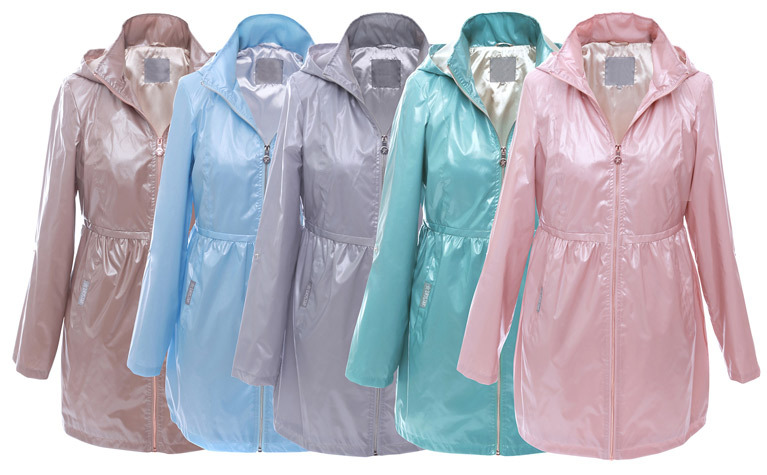 Fully waterproof, shimmery finish, lightweight, roll back sleeves, roomy hood, shiny zips, lustrous satin lining, outer side pockets, inner zipped pocket.